March Madness, the NCAA basketball tournament, has returned. This year more than 60 million employees are expected to watch the games at work. This article highlights some of the measures employers take to embrace or block the tournament from their employees. March Madness is upon us, and employers are bracing for the lost productivity that befalls them at this time each year. Their anxieties appear to be justified. 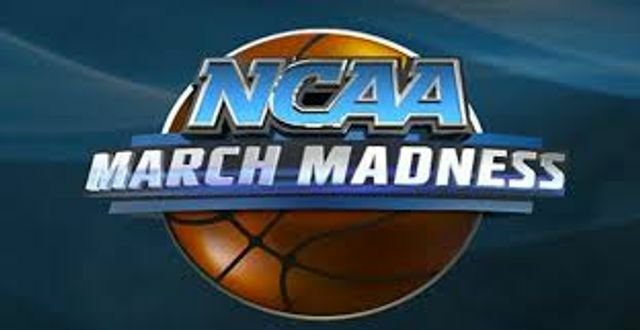 The Chicago outplacement firm Challenger, Gray & Christmas recently issued a press release based in part on Bureau of Labor Statistics data, which puts the effect of the NCAA men’s basketball tournament into stark relief. It found that employers could lose up to $1.9 billion in wages to the more than 60 million Americans who are in the office solely to watch games and devour bandwidth. In the face of this, an employer’s first instinct may be to eradicate this unsanctioned merriment with the ruthless efficiency of an SS officer. But according to Challenger, Gray & Christmas CEO John Challenger, that is exactly the wrong thing to do.